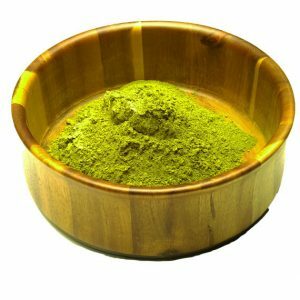 This article shows how misguided and uninformed the DEA is about Kratom. Well worth the read my friends. 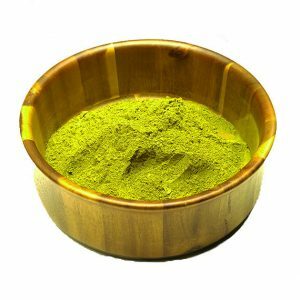 We encourage everyone to pass this along to anyone who tries to call Kratom a drug. Thanks for reading this folks. 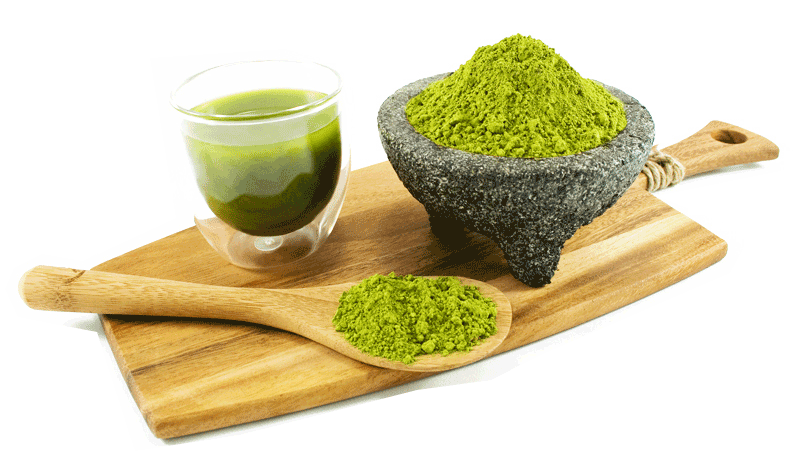 The more educated we can make the world on Kratom the better off our community will be. Take care!